Reinauer is an organization that’s built on values and seeks to hire and keep people who share these values. 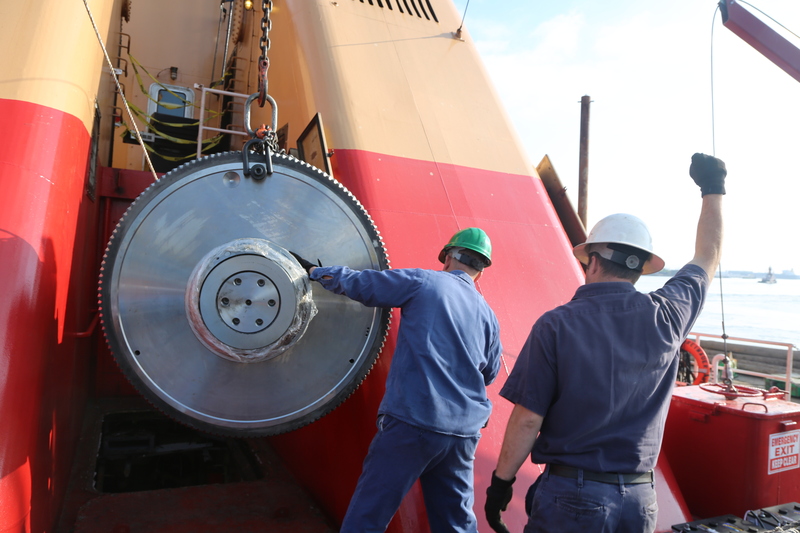 Even the best equipment is only as good as the personnel who operate it and Reinauer employs some of the best trained professionals in the maritime business. Reinauer has a focus on proactively developing its entire workforce to ensure the necessary training and experience to make the most informed decisions in any situation.